As a result of the quietness, I haven't had the chance to post anything seasonal. 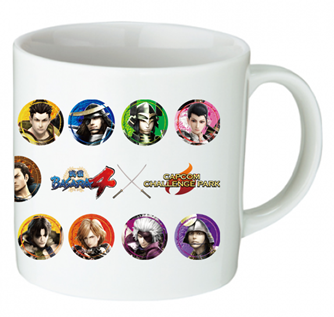 I hope all of the Sengoku Basara fans out there are safe and well, even if this time of year isn't a festive period everywhere in the world. Happy New Year! The other update is an announcement that fans in Japan who can't travel to Tokyo to see Basara Matsuri live can still watch the evening performance in real time in a selection of nineteen cinemas as part of a Live Viewing stream. These are frequently arranged for the stage plays but still quite rare for live events. Tickets cost ¥3,500 and they'll start to become available tomorrow. The event is certainly accommodating a huge amount of fans this time! 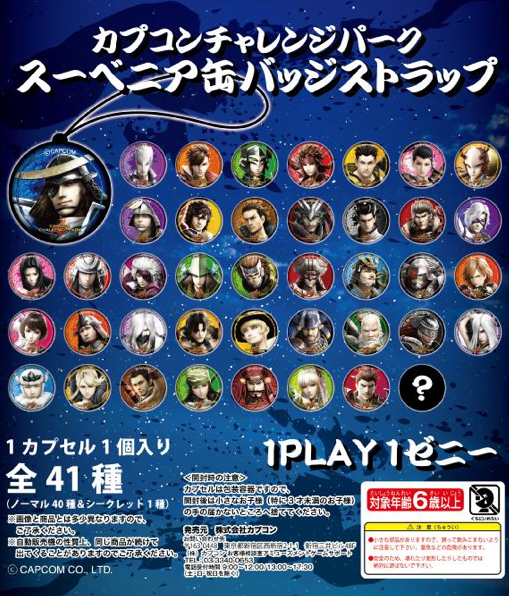 Remember the Sengoku Basara Magazine blanket design vote back in Sengoku Basara Magazine vol. 7? Fans were offered the chance to vote for their favourite out of five different designs. The results have since been announced as promised. The winning design jumped into the lead right from the beginning and ended up receiving 1,546 votes out of a total of 3,941! Fans who want to get their hands on the finished blankets can preorder them now for ¥5,940 ready for their anticipated release on 27th February 2014. Thank you to Tatzel for spotting that Otaku Republic had preorder listings available very early: Masamune, Mitsunari, Motochika, Motonari. 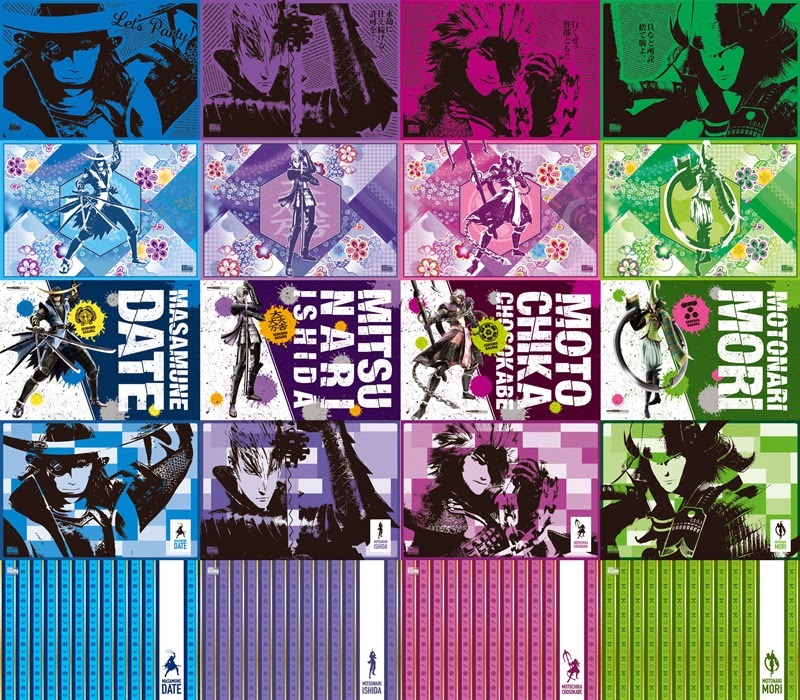 AmiAmi has since listed the blankets too (Masamune, Mitsunari, Motochika, Motonari). I'm not sure how much things will cost; the badges are priced at 'one zenny' which doesn't help much! The event itself has an entry fee of ¥500. As well as spending money, visitors will be able to enjoy a 'Giga Basara photo spot', see some kind of exhibition and meet the amazing mounted Date Masamune statue from Tokyo Game Show 2013. So the merch is exclusive to the Matsuri thing right? Yes, it's in an odd location too so it will probably take a while to reach the used markets in Tokyo/Osaka unless they have stock left over and send it over to the central Capcom store, or run the event in more locations later on. People willing to make the trip (or those who live locally) had better stock up on merchandise and share the love with others!